The Column Protection is a safeguard for posts and columns. 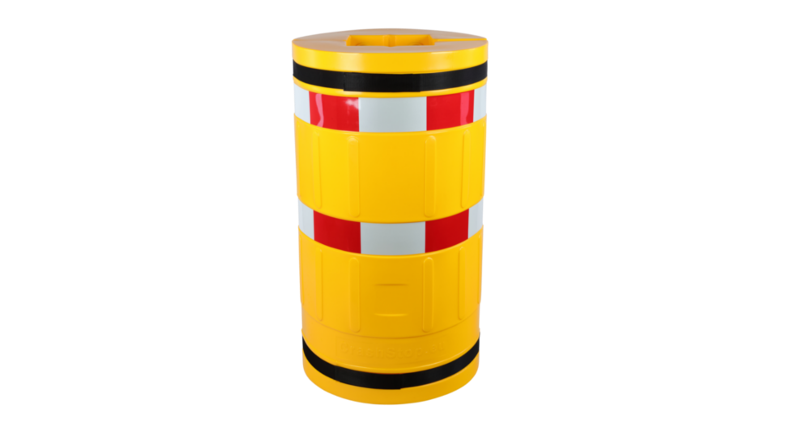 It is made of polyethylene high in strength and equipped with eye-catching RA1 reflective warning marking. 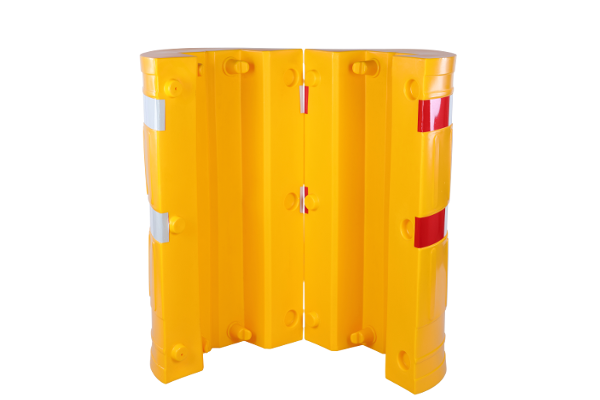 The column protection can be installed very easily by using the included belts. Only one person is neccessary for the installation, no drilling, no holes.